One of my favorite anime movies is Samurai X : Trust and Betrayal. 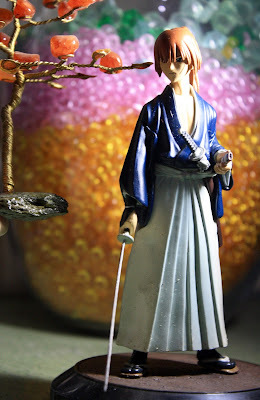 In this movie they show the history of Kenshin as Battusai and Yukishiro Tomoe his 1st love and also the rivary between Hajime Saito when he is still Shinsingumi together with the 1st captain commander Okita Soji. 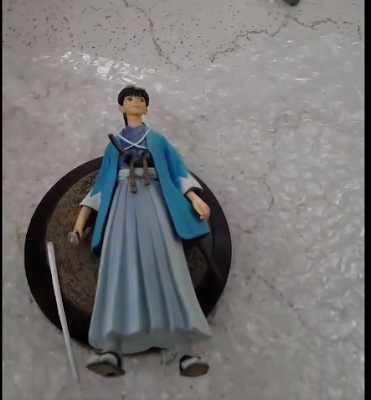 The figure and the OVA are very accurate. that's why i really really love to add this to my collection. 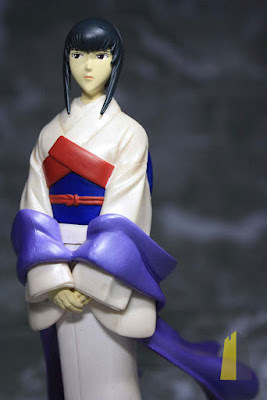 But that doesn’t stop me from wanting it, so I continued searching and found a website that features these figures, the hitokiri.net. 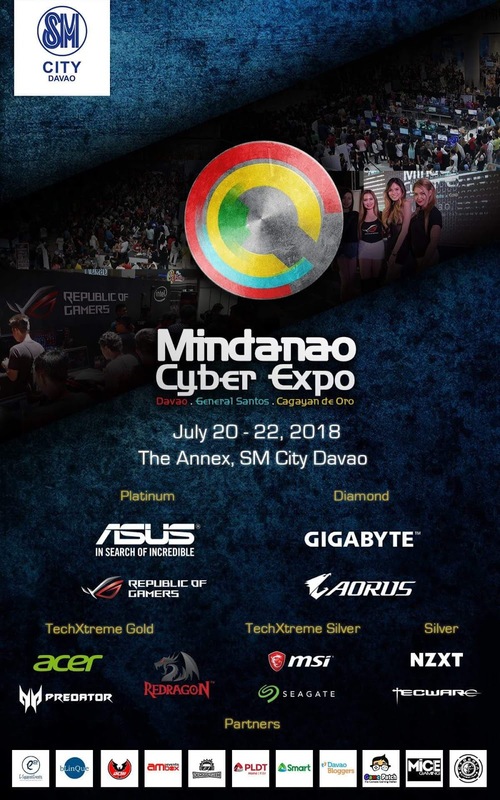 I get the admins info, inquired and emailed then but got no reply. I did not lose hope but instead I joined some community site like myfigurecollection and Facebook closed groups. 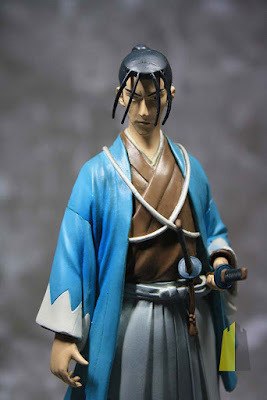 And lucky enough, I found a collector who sells these kind of action figures (Okita, Saito, Kenshin, Tomoe) but 2 weeks have passed still no reply. 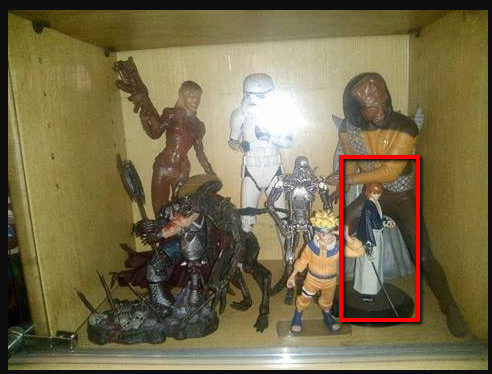 That’s when I thought that those figures are really rare, that they are really hard to find and that it really depends on the collector if they let go of they figures. I contacted the seller and got it (without any hesitation) at P1,200 – P1,500 with shipping fee. That’s how I got my first Trust and Betrayal action figure. My second figure is Okita Soji. 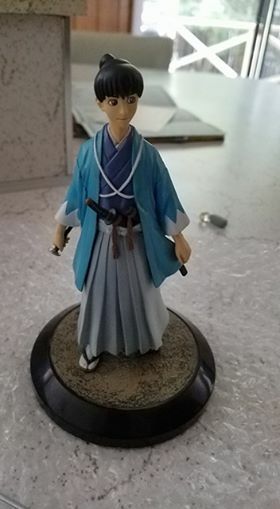 Got it from eBay, loose and with broken sword, bought it for $15 with shipping from the US. Finally, I completed the set (with extra). Got it online, thru Facebook. 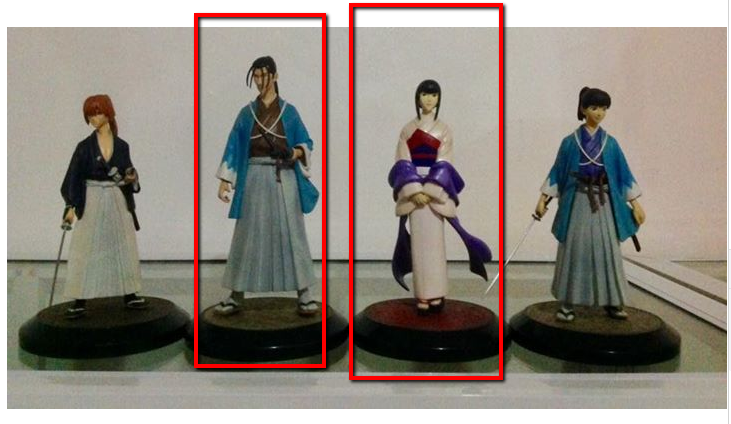 An admin of one Facebook group posted a loose set of Trust and Betrayal for sale (complete set 4 action figures). 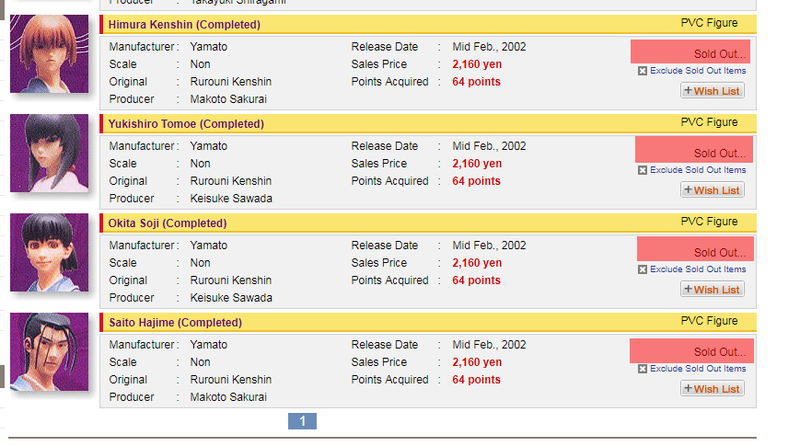 I grabbed the set and bought it for $102 (P5,000) with shipping.